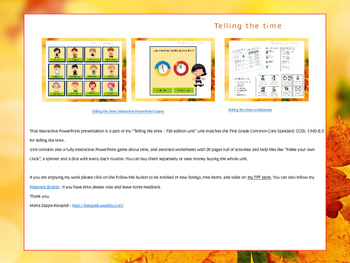 This interactive PowerPoint presentation is a part of my “Telling the time – fall edition” unit and matches the First Grade Common Core Standard: CCSS: 1.MD.B.3 for telling the time. 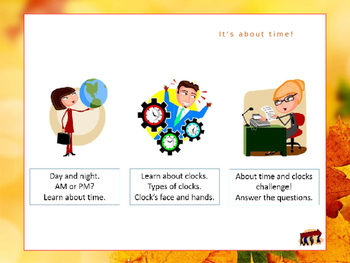 Unit contains also a fully interactive PowerPoint game, assorted worksheets and help files like “Make your own clock”. If you are enjoying my work please click on the Follow Me button to be notified of new listings, free items, and sales on my TPT store. 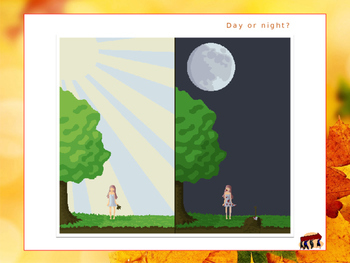 You can also follow my Pinterest Boards. 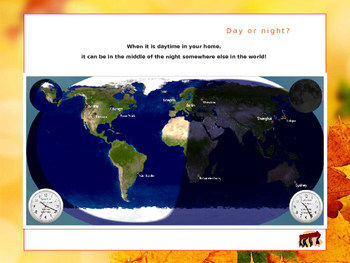 If you have time please vote and leave some feedback.